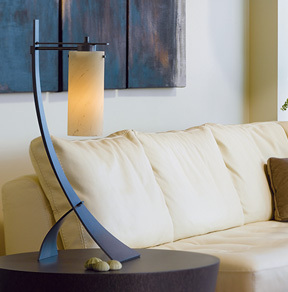 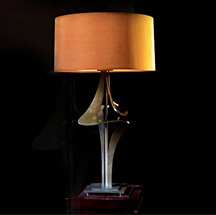 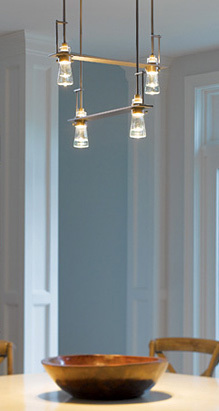 Wolfers Lighting is proud to carry the largest selection of Hubbardton Forge in New England. 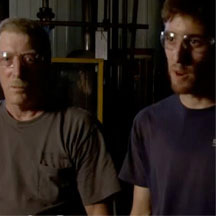 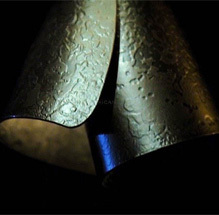 All Hubbardton Forge lighting products are designed and hand-forged by a team of skilled artisans in Castleton, Vermont. 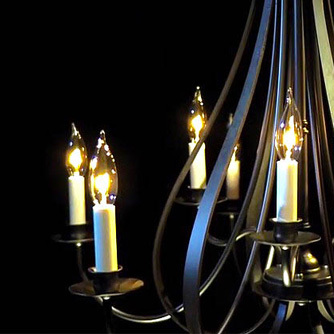 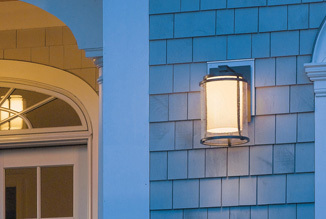 This handmade, eco-friendly, New England lighting style adds a comforting yet sophisticated look and feel to any room in your home. 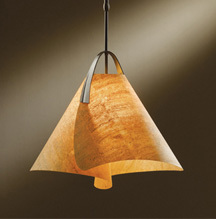 Explore the wide variety of customized finishes available in the Hubbardton Forge section of a Wolfers showroom today.